Demo due out in Japan on December 6. 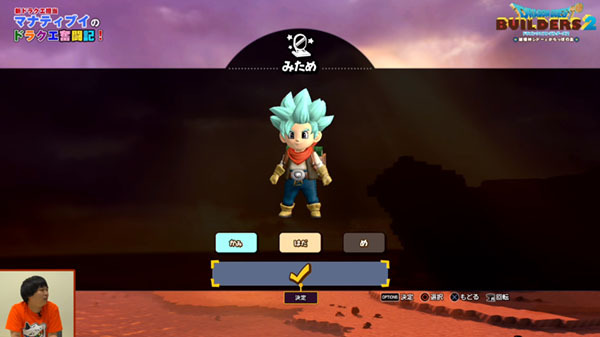 V-Jump has posted a seven-minute gameplay video of the Dragon Quest Builders 2 demo, which is due out in Japan via the PlayStation Store and Nintendo eShop on December 6. Dragon Quest Builders 2 is due out for PlayStation 4 and Switch on December 20 in Japan, and in North America and Europe in 2019. Watch the footage below (from 0:26 to 7:20).